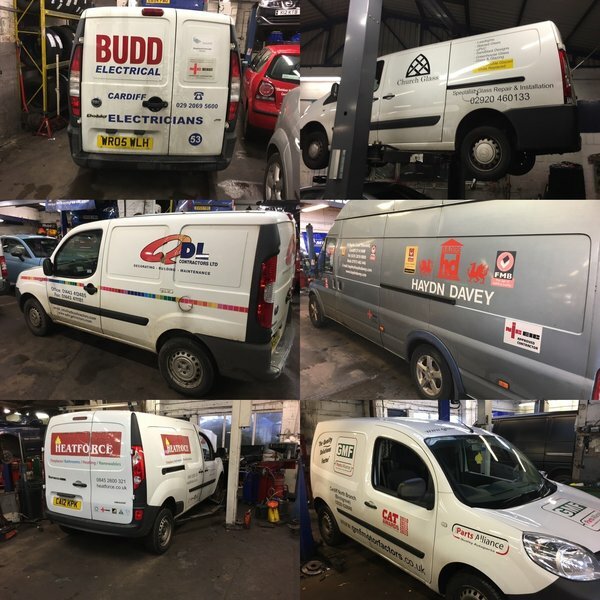 Llanishen MoT & Service Centre is an independent family run business based in Llanishen, Cardiff since 1924. The main aim of our company is to give excellent service and workmanship, whilst keeping the cost down. Please see our website using the link above for more details. My engine light came on, they got my car in on the same day and fixed within a day. Excellent service. I always feel in safe hands when leaving my car here. Extremely friendly, happy, and honest engineers and office staff. Guaranteed quick, cheap, and premier service at this repair centre. We have our 2 cars MOT’d and serviced here and they are always been helpful and do a great job. We find the garage to be friendly and gives a professional service with honest advice. This garage is trustworthy and I would recommend them. This is our regular & trusted garage. Both my husband and I have our M.O.T'S and any work required carried out by friendly, professional staff. We feel confident in their hands - they come to our aid without question, even for emergencies. I have perfect service every time, all the staff are friendly, have been going there for some years now and will not change ever. In the 30 years I've been Babbage's customer I've always received excellent service at a good price. But just as importantly - it's been dependable service - whenever I've need urgent work, they have always done their very best to accommodate my needs. My Son is now also a customer and I would recommend Llanishen MOT Center to anyone in the area. I have used this garage for over 30 years. They have looked after my 6 cars superbly. They are highly professional yet friendly and willing happily to do little extra jobs at no charge. Took my car in for a service and couldn't be happier with quality of workmanship or the warmth of the welcome. Would recommend in a heart beat. Extremely helpful and accommodating. Professional job, well done. MOT commenced after 10 minute wait (no appointment) & completed without delays. No checklist received. Windscreen wash ran out next day. Should this have been checked?